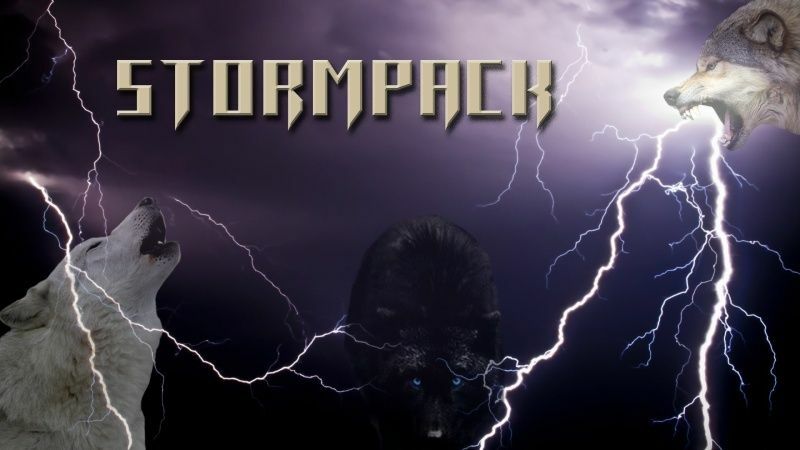 Welcome to Stormpack! The Wolf Roleplaying site, come RP with our pack as together we will wander through mystery, adventure, teamwork, and family. Every wolf is different but always has their pack to have their back and battle together at what ever challenges they face, what choices will you make? Join us by going to "Register" or if you are still curious about our website and would like to know more, simply click on "Registration and Questions" and our staff will answer any questions you have as soon as we can, Thank You. 1. Has to be an appropriate GIF or picture. 2. No curse words on the GIF, picture, or posting. 3. Make sure your GIF or picture actually goes with the scene you are posting about. 4. Do not repeat a picture or Gif. 5. One Gif or picture per post please. 6. Your imagination is key here, use it and have fun playing out the scenes and making them real with pics and gifs! Phantom -"I've been through many battles, but my scars aren't on the outside... there on the inside."